Sunny Springtime Weather In Mountain. 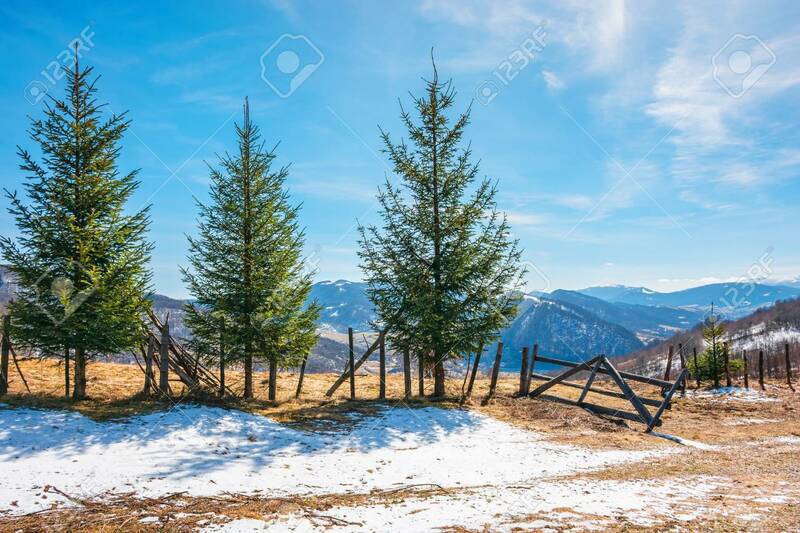 Beautiful Carpathian Rural.. Stock Photo, Picture And Royalty Free Image. Image 117778436.